A few weeks back we ran a little checkup on the New York Times that returned a healthful picture of the newspaper’s online revenue, particularly its growth in digital subscriptions. The takeaway was that if other papers and magazines could get their digital ducks in a row, we wouldn’t see so many beloved publications disappearing. 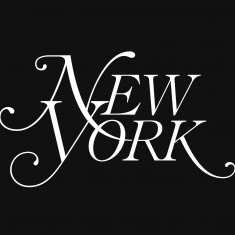 Now, it has been announced that as of the last week of November, New York Media properties–the parent company of New York Magazine and its popular verticals The Cut and Vulture among others–will be switching over to the paywall model embraced by the Times, and other peer magazines like The Atlantic and The New Yorker. With the magazine industry in financial trouble, the New York sites have maintained a loyal readership. According to Comscore, its family of sites had 29 million unique viewers in September, a 45 percent increase compared with last year. 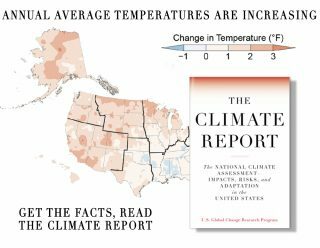 The print publication’s average circulation has held steady at over 400,000, with about 300,000 in home subscriptions and roughly 90,000 of that number denoting copies sent to doctors’ offices and other business locations. News of the paywall takes on an interesting tone when it is considered alongside rumors that New York Media could soon be sold. While not denying (or stoking) those rumors, the company’s chief executive Pamela Wasserstein adds that the move behind the paywall has been planned for a year.